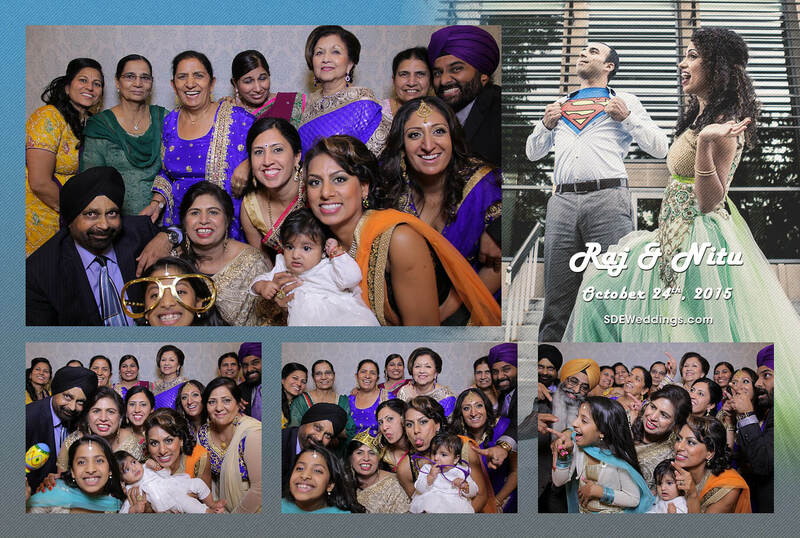 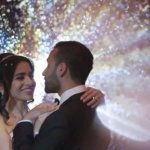 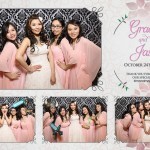 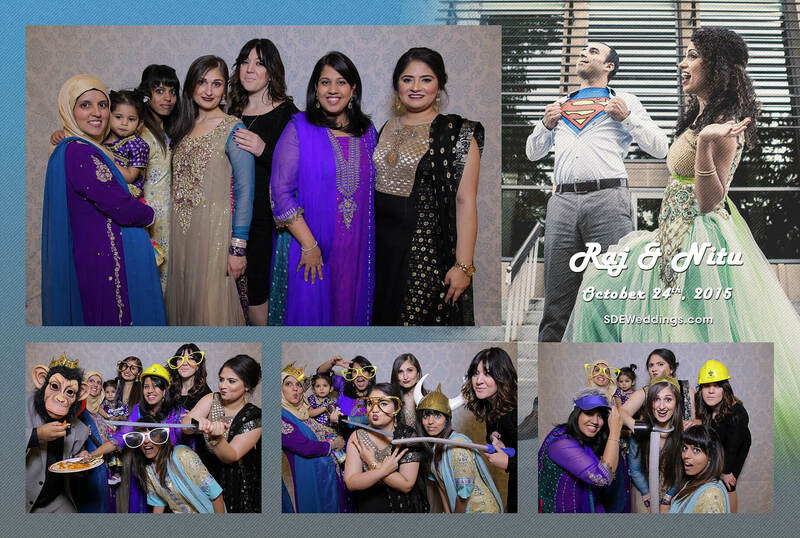 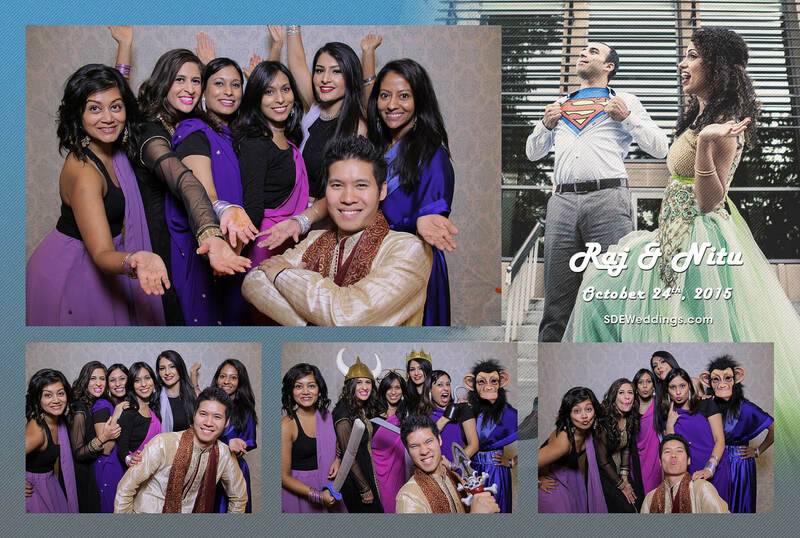 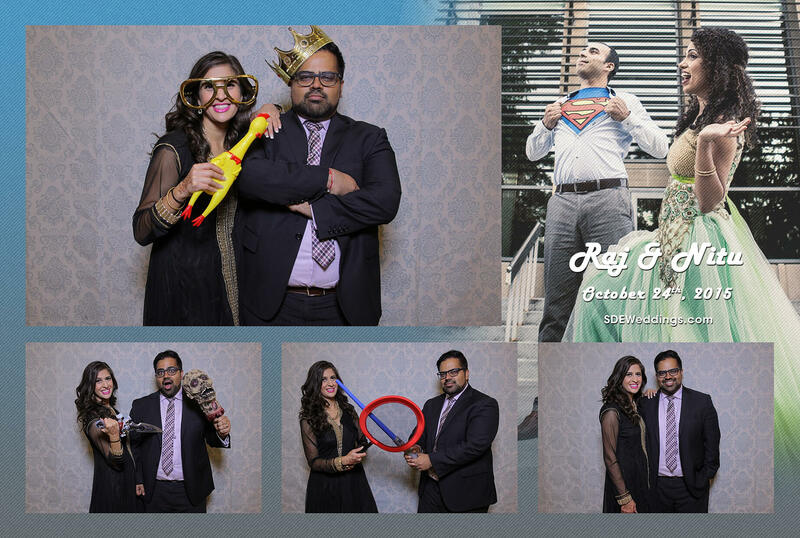 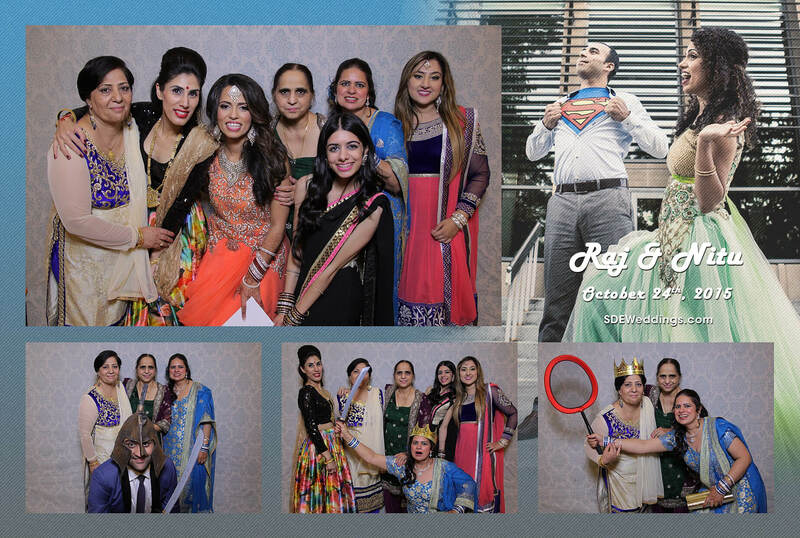 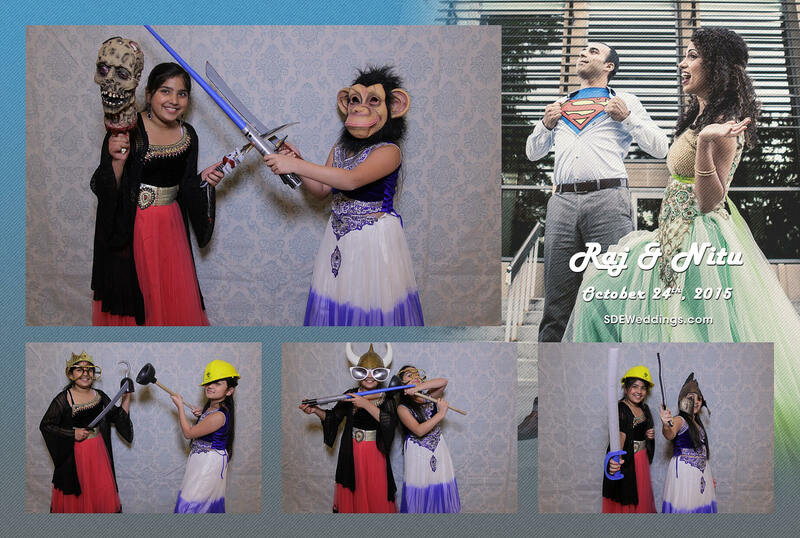 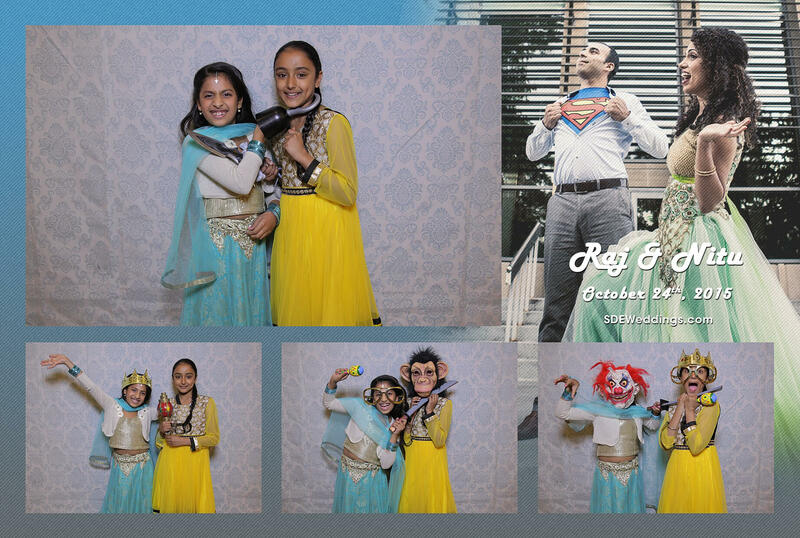 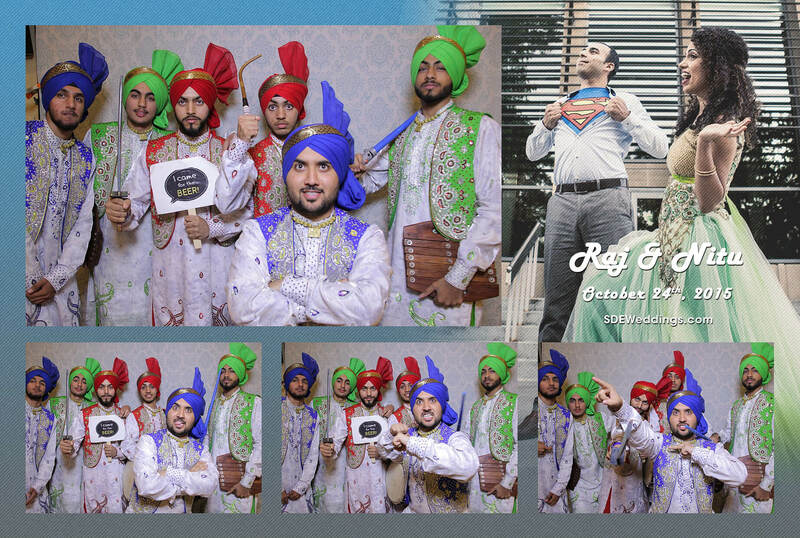 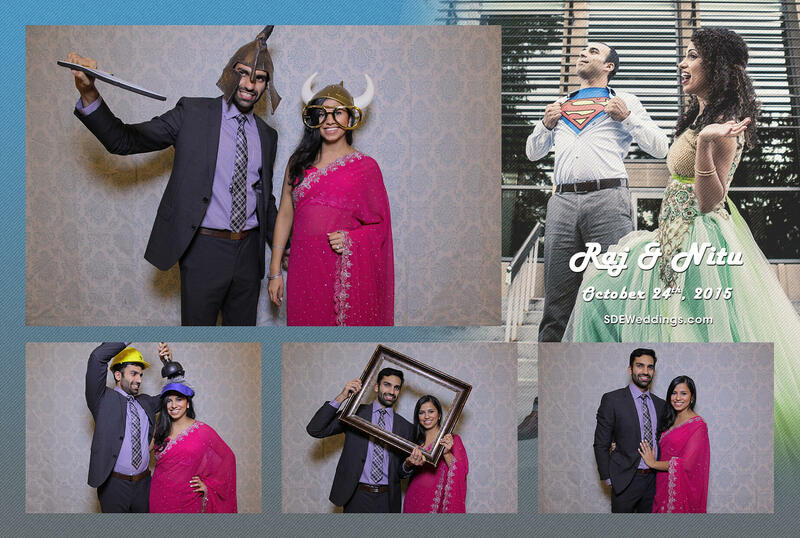 On the beautiful night of Sunday, October 25th, 2015, we here at SDEWeddings, Toronto’s premier wedding videography, cinematography and photo booth company had the wonderful opportunity of witnessing Raj and Nitu’s dream wedding come true. 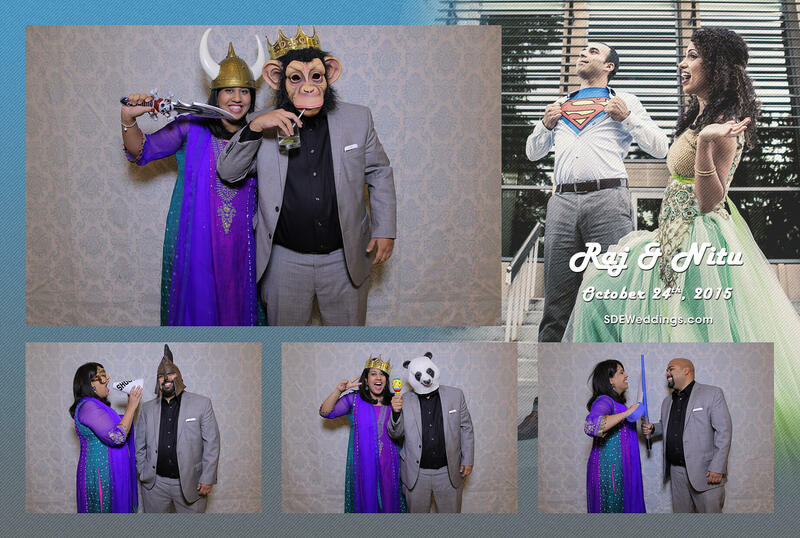 Enveloped in the romantic atmosphere of the elegant Bombay Palace alongside cherished family and friends, it was a perfect day that Raj and Nitu would remember for a lifetime. 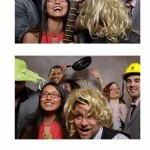 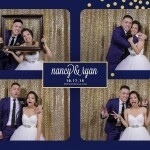 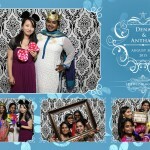 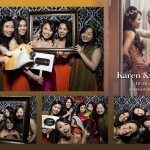 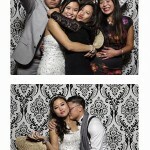 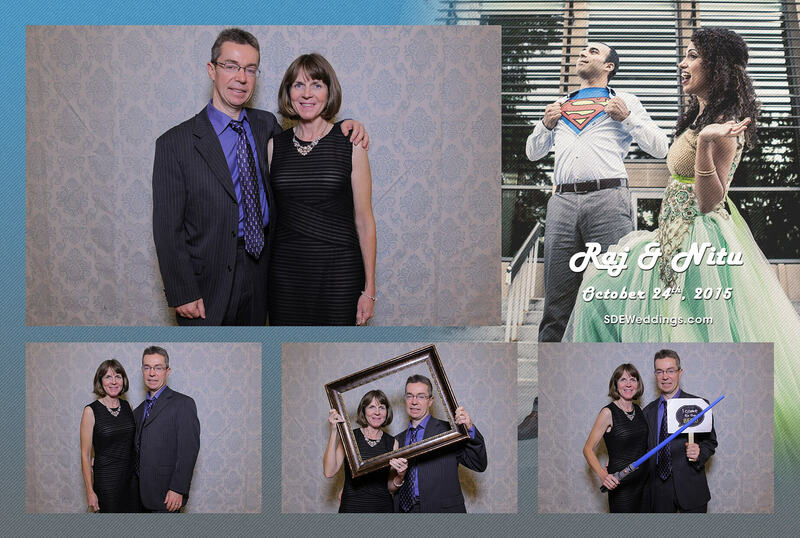 To top it off, our photo booth provided guests with a modern blue vintage backdrop, countless silly props, and personally-customized composites that showcased an enticing photo of the lovely couple. 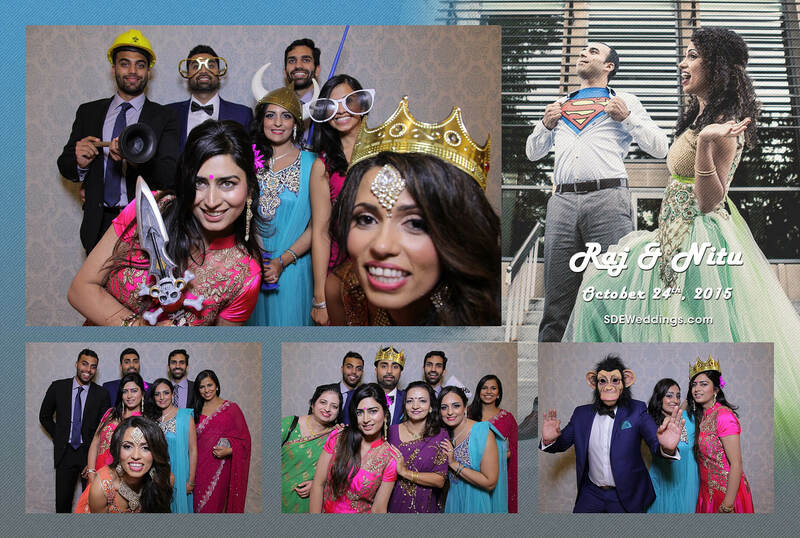 To see more of Raj and Nitu’s special day, feel free to browse below!